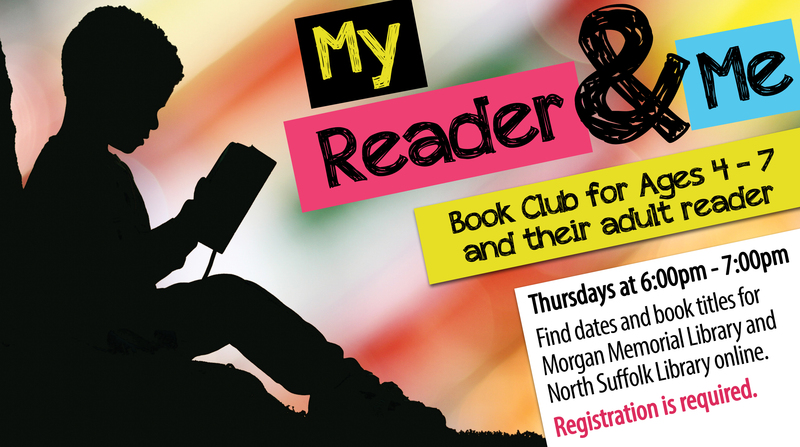 In this early childhood book club, children and their caretakers will engage with books from the Suffolk Public School's Kindergarten and 1st grade summer reading list. We will also complete extension activities for the evening's featured books. Registration is required. Open to ages 4-7 and their adult reader. For this month's meeting, we will be reading Big Cat Little Cat by Elisha Cooper and The Legend of Rock Paper Scissors by Drew Daywalt. Copies of the books can be checked out by contacting April Watkins at awatkins@suffolkva.us.